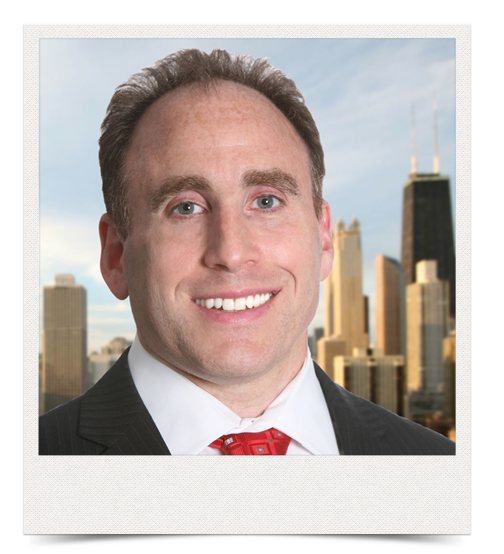 Stephen J. Feldman is a practicing attorney in Chicago, Illinois. Steve represents individuals who have been charged with criminal, DUI and miscellaneous traffic offenses in the City of Chicago and in the State of Illinois. Steve began his legal career as a prosecutor with the City of Chicago’s Department of Law. During his tenure with the city, Steve was assigned to traffic court and administrative hearings. During that period of time Steve successfully prosecuted individuals charged with a variety of traffic and other offenses. After leaving the City of Chicago Steve became a prosecutor with the Illinois Securities Department. At the Securities Department, Steve successfully prosecuted a variety of individuals and corporations for violations involving fraud where the careful analysis of financial records was essential to the success of the case. Steve was also engaged as a Hearing Officer in the Administrative Hearings Department of the Illinois Secretary of State where he presided over more than 1,000 contested formal administrative hearings. Steve served as a Hearing Officer in the Illinois Secretary of State’s Office for more than 10 years. Steve is also an Adjunct Professor at the John Marshall Law School where he teaches Trial Advocacy. Steve’s practice has an emphasis on defending people who have been arrested and charged with criminal and DUI matters and he has demonstrated, through the vast amounts of cases that he has won over the years, that he is an experienced and competent Chicago criminal and DUI attorney. In addition to defending people who have been charged with various criminal and DUI matters, Steve also assists people whose driving privileges were revoked due to a DUI conviction regain their driving privileges through the administrative hearing process. In 2011 Steve was named as a “Rising Star” in the 2011 issue of Super Lawyers Magazine as an Outstanding Young Lawyer in the Area of Criminal Defense. Steve is also engaged as an Adjunct Professor at The John Marshall Law School where he teaches Trial Advocacy. Steve’s experiences as a prosecutor provided him with the knowledge and expertise essential to successfully represent individuals who have been charged with criminal and traffic violations. 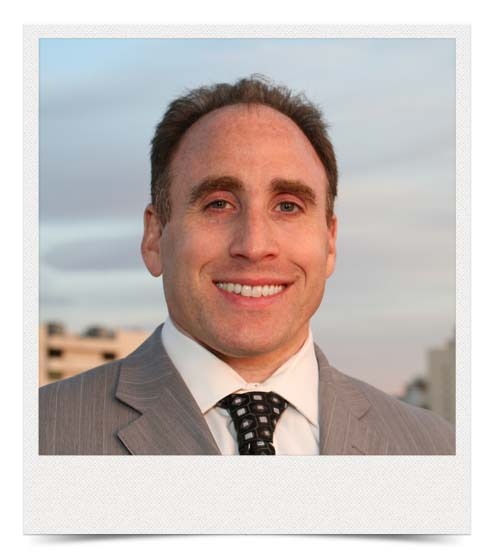 In 2003 Steve founded The Law Offices of Stephen J. Feldman. From day one, Steve has been using his experience and expertise as a criminal defense attorney to help his clients achieve their goals. Contact us today and start protecting your rights!